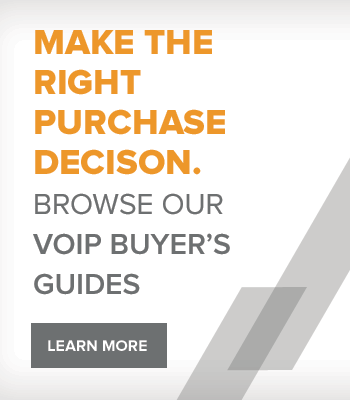 The Adtran IP 712 of IP phone delivers an innovative telephone design that ushers in a new level of functionality and efficiency in business communication. 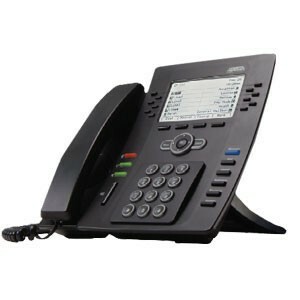 These standards-based IP phones have been engineered to enhance the end-user experience, improve productivity and provide an unsurpassed level of desktop aesthetics. 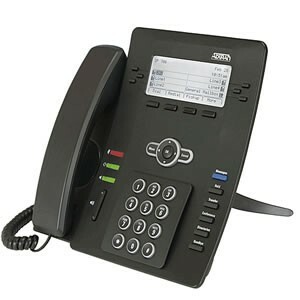 IP 700 Series telephones each boast an easy-to-read graphical backlit display with intuitive menus and features that are a must in today's fast-paced business world. 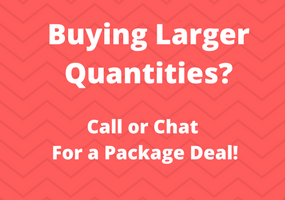 Familiar cell phone-like features such as hot keys to view missed, placed or incoming calls give users one-touch access to historical call information. A high quality full-duplex speakerphone or the headset jack enables users the freedom of multiple hands-free options. Each phone model offers dual switched Ethernet ports to enable simultaneous voice and PC data access. Fully compliant with 802.3af Power over Ethernet (PoE), the IP 700 Series also helps cut down on desktop cord clutter. Advanced users will enjoy the intuitive icons for presence and key system features as well as the Web interface for directly programming personal contacts. Wireless headset users receive the added benefit of Electronic Hook Switch detection. This enables wireless headsets to answer the phone with the touch of a button (no more manual lifters). The new IP 700 Series delivers two phone models: the IP 706 six-button phone, and the IP 712 12-button phone. These models complement a wide array of requirements that fit any budget. Each phone model in the IP 700 Series supports advanced functions like Busy Lamp Field, Shared Line Appearance and Hands Free Auto Answer. With the same rich feature set across the platform, customers can choose the features to enable different extensions. If more advanced features are needed for a certain extension or worker, it requires only a simple configuration change. The worker is not forced to learn a new phone model. This protects the initial phone investment and cuts down on additional training time for employees.